Every Thursday I will give a quick list of some of my favorite things I’ve come across this week as well as some upcoming things I think you will want to check out. 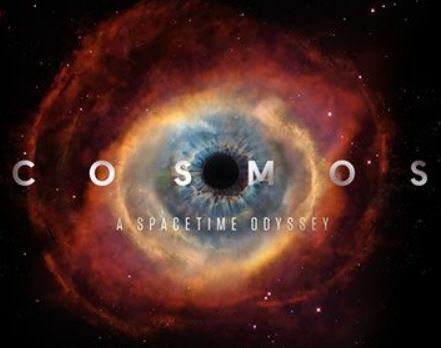 Cosmos “Cosmos: A Spacetime Odyssey” premieres Sunday (March 9) on FOX, and Monday (March 10) on the National Geographic Channel. Back in the fall of 1980 PBS aired the original Cosmos that was hosted by the late Carl Sagan. It featured a down to earth look at the our world and the Universe. It featured one of the most poignant moments in television history and remains one of the most viewed public television shows of all time. This time Fox is airing a new version of the show that is produced by Family Guy creator, Seth MacFarlane and hosted by Neil deGrasse Tyson. 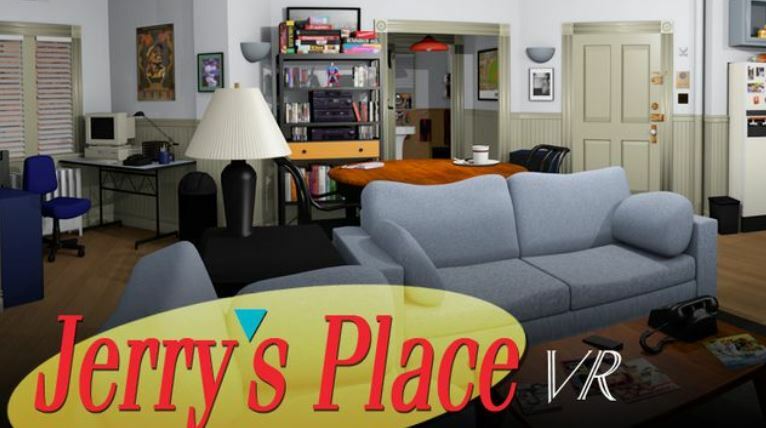 Some Seinfeld superfan named Greg Miller has created a 3-D replica of Jerry’s apartment. To get the full experience you will need a Oculus Rift Virtual Reality System, but you can still look around the apartment on your PC or MAC with a split screen. Greg says he will release a non-Oculas version at some point but, it is still worth a download. 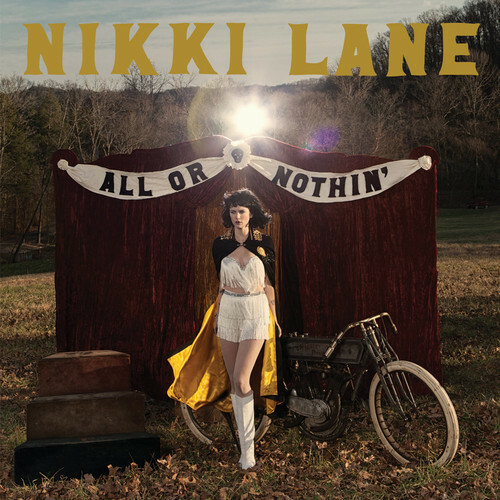 Outlaw country artist Nikki Lane proves that there is actually good country music still being made. Her 2011 debut was filled with plenty of heartache, regret and pain and it seems like her new record will be no different. Her new album, All or Nothin’ is out May 6th and was produced by Black Keys front man, Dan Auerbach. The first single is called Right Time and it is a seriously good tune. 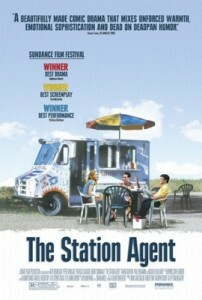 Lots of new stuff has been added to Netflix streaming. Two of my favorites are The Returned, a french Zombie series with an interesting twist. We talked about it on the last podcast. I also highly recommend The Station Agent, which features Game Of Thrones Star Peter Dinklage and the always awesome Bobby Cannavale. Check them both out this weekend instead of browsing for a few hours like we all do when we decide to watch something on Netflix.